Kiddyzuzaa Land: Episode 1 🏰 Princess Sleepover GOES WRONG! Celebrate the Launch of Kiddyzuzaa Land! 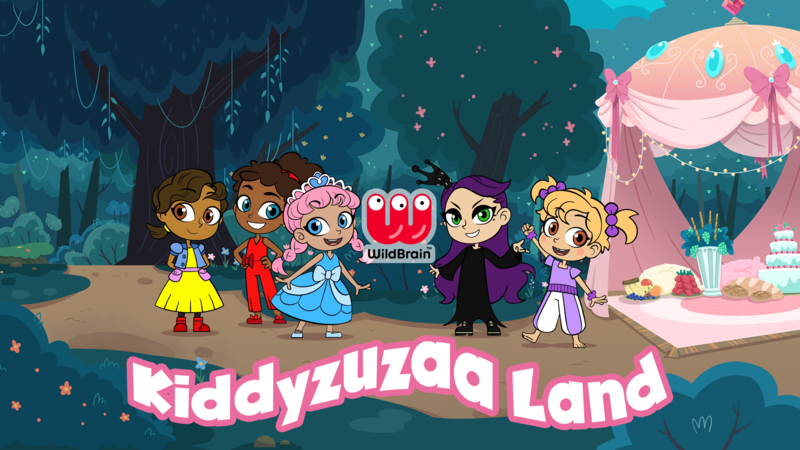 WildBrain, a video content hub for children, has launched a new animated show which called Kiddyzuzaa Land. Kiddyzuzaa Land is based off the hugely popular live action YouTube hit, Kiddyzuzaa (see below for info). Set in a wondrous new magical world, the new series features all of the Kiddyzuzaa princesses fans know and love….but like you’ve never seen them before. This new magical adventure web series features a colorful cast of characters who challenge the very concept of princesses as we know them. Packed full of magic, pranks and wacky inventions, fans can look forward to ten exciting episodes featuring Lilliana, Olivia, Esme, Isabella and of course the evil princess Malice. Our own Kiddyzuzaa princess, Brooke! She loves knock-knock jokes, geology, reading (especially Babymouse and Stick Cat), animals and swinging on the swings and monkey bars. Brooke’s favorite episode of Kiddyzuzaa is “MAGIC GUMMY FOOD MACHINE“! Kiddyzuzaa Land aims to challenge the traditional view of what it means to be a princess in 2018, through its inclusion of five very unique and diverse characters who are always in search of adventure. The quintet may indeed look like royalty, but they behave much more like normal children would in a magical world where kids make the rules. 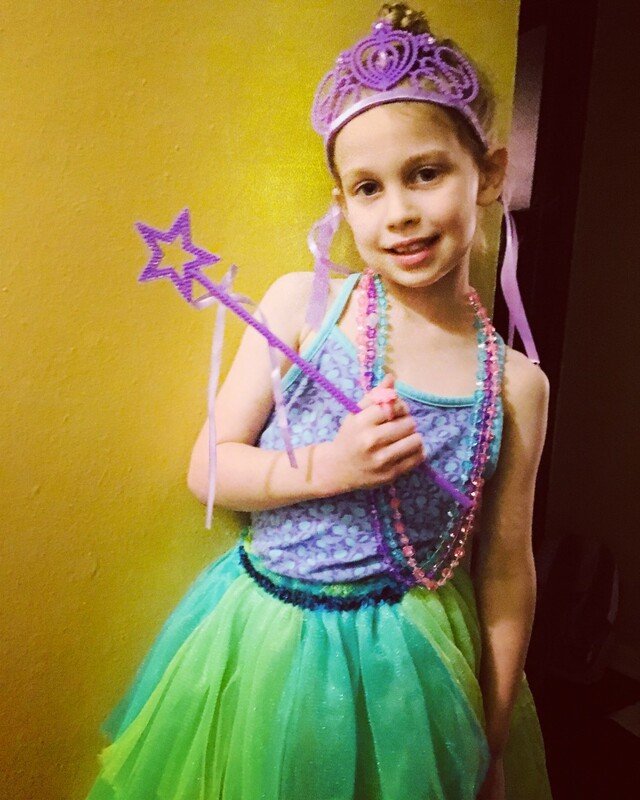 Are you parenting a New Age Princess? You are in luck! 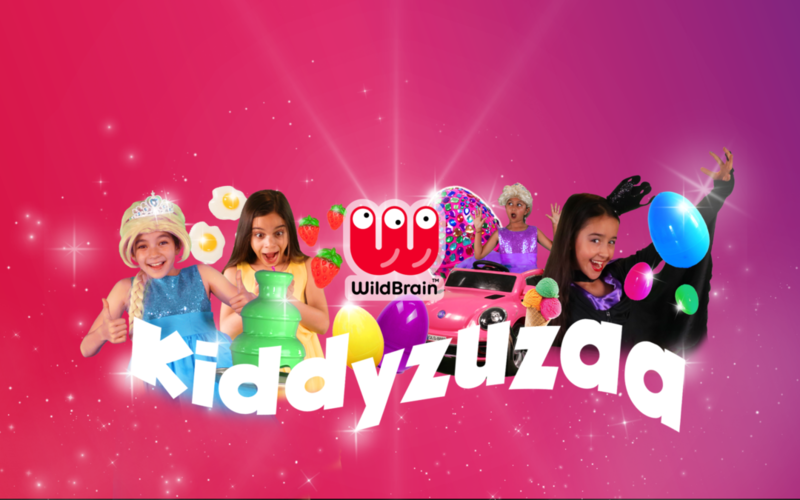 WildBrain has picked my blog for the Kiddyzuzza campaign and I’m part of a group of blogs to be the first to share the first NEW episode via a YouTube link so all my readers can enjoy! Welcome to Kiddyzuzaa Land! Join your favorite Princesses – Olivia, Lilliana, Esme, Isabella and Malice – in a whole new dimension. In Episode 1, the Princesses are having a Princess Sleepover. However, they forgot to invite Malice.. The “Princess Sleepover” episode’s Fun Task …. Dissolve 1 tsp of borax in 1 cup of warm water and set aside. In a large bowl, mix together the white glue and shaving cream. Add 1-3 drops of food coloring and a couple of Tbsp of glitter if desired. Mix together. 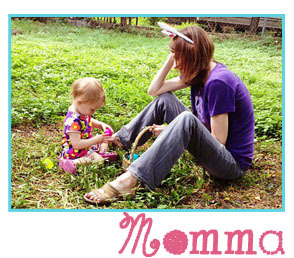 Mix in the borax solution, 1 tsp at a time, until the mixture pulls completely away from the sides of the bowl. Knead in 1 tsp of eye drop solution, and continue kneading the slime until it’s smooth and stretch, but not sticky. Store the slime in an air tight container for up to 1 week. 2 Million Princesses Subscribe to YouTube Channel!